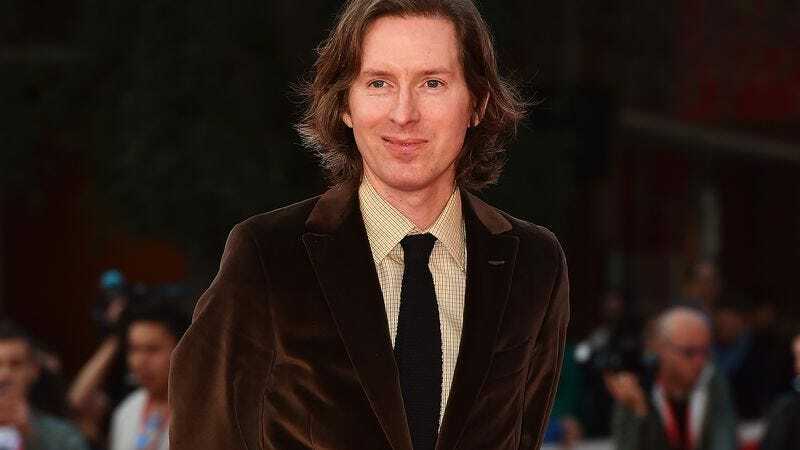 A day after we learned the official title for Wes Anderson’s upcoming animated film, Variety reports that it’s set debut in 2018. Fox Searchlight has picked up the rights to the movie for which Anderson has enlisted an absurdly stacked voice cast that includes Bill Murray, Bryan Cranston, Greta Gerwig, Courtney B. Vance, Scarlett Johansson, and Yoko Ono. Per Variety, the distributor also revealed a couple of more details regarding the plot of the movie. We, yes, are already aware of the fact that it involves furry friends, but now we know it takes place in Japan, and “follows a boy’s odyssey in search of his dog.” Presumably this means that there will be some non-canine characters in the mix. So far we’ve only been introduced to a pooch named Rex, played by Edward Norton.